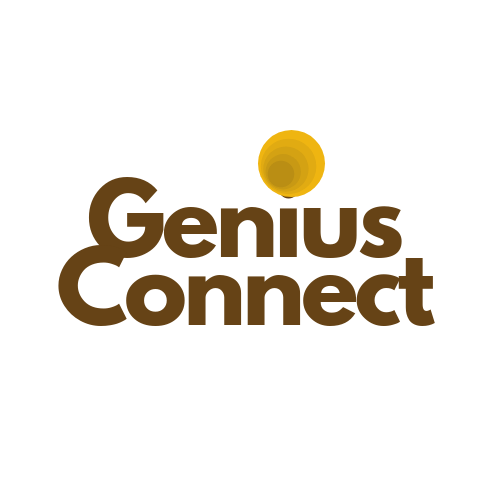 Welcome to Genius Connect Venture CONNECTING THE DOTS ISN’T JUST DRAWING A LINE FROM POINT A TO POINT B. It’s our ability to connect intelligence, wisdom, desire and innate ability to move people through the power of storytelling. 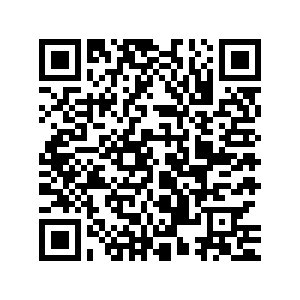 We are Genius at Connecting the dots, it’s what we do. Since our inception, we’ve helped our clients by making the connection between their brands and the market stronger by creating excitement, bringing stories to life, and creating raving fans. Genius Connect is an impact-driven social enterprise on brands and organisations that are amplifying positive impact. This is through a strategic partnership with non-profit organisation, foundation, charities, movements or enterprises., We are made of a mishmash of unusual hybrid of strategic consultancy with business acumen meet creative intelligence agency. We enable brands, products, services and causes to reach their audiences through the power of storytelling.